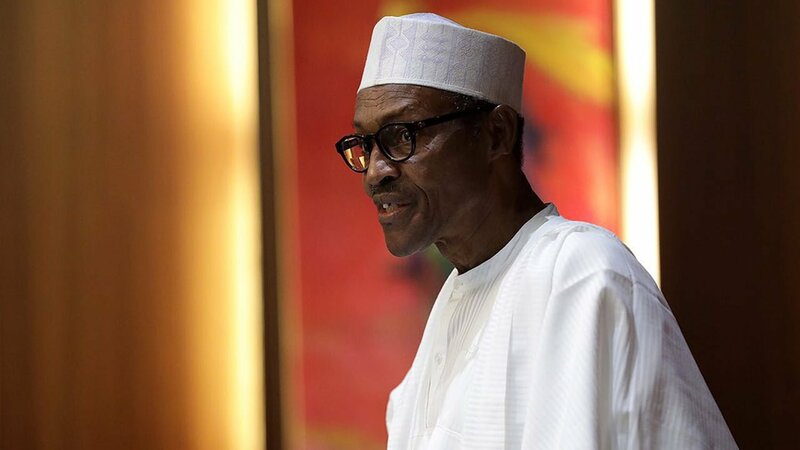 A Lagos lawmaker, Victor Akande, on Thursday said that President Muhammadu Buhariâ€™s second term in office, would be a time of harvest for Nigerians. Akande, representing Ojo Constituency 1 in the Lagos State House of Assembly, stated this in an interview with NAN. According to him, it is not easy to repair in three years what was destroyed for 16 years under previous administrations. â€œAfter we have moved from this stage to the next level, which is a performing level, we will do better. â€œWhen you want to plant, you clear the ground and plow it. That is what you are seeing now. â€œWe are sieving corrupt minded-people away. â€œWe have planted, we have watered it, so the people should wait because it is germinating now and it will soon be harvest time,â€ Akande said. how is that affecting us?